Contact Walter for new member applications or special projects or club liaison. He represents the club on the harbour users committee. Tjaart is responsible to promote safety at sea in accordance with current regulations. 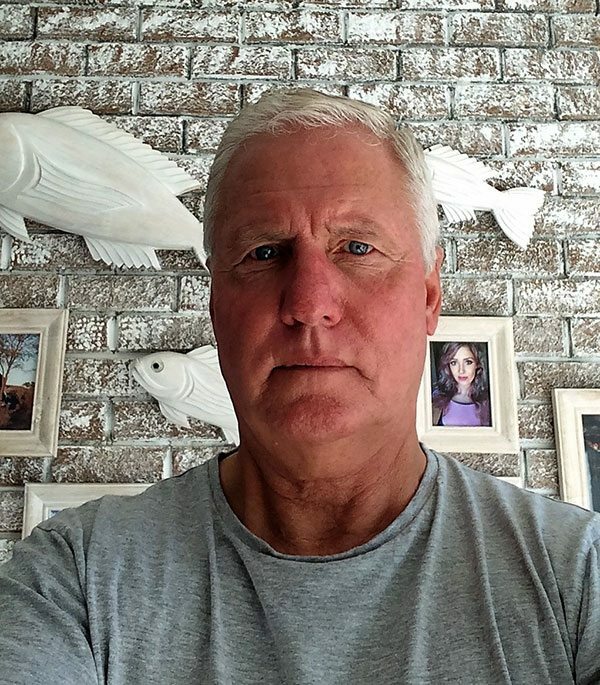 He is a fisherman and skipper of vast experience who has in the past trained skippers and done boat survey. Eugene has a lifetime of experience fishing in our waters. Within the club he regulates the fishing and manner of capturing fish by its members. 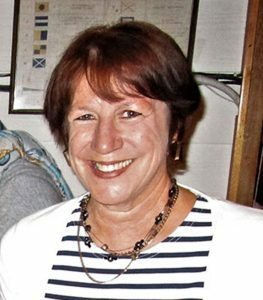 Contact Ingrid for Club information, website advertising and sales. Ingrid deals with club communication and the website. She is a boat skipper with her husband Gary on Nkwasi. 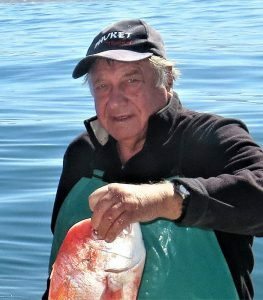 Retired auditor but fisherman in Walker bay since 1950. 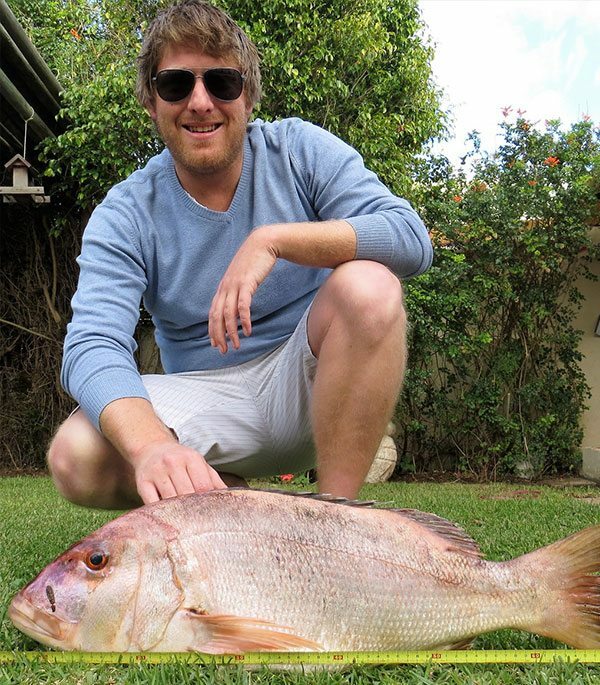 Club Champion for two consecutive years Daniel is one of the most effective and experienced fishermen in the club. Contact Charlo for boat parking matters. Charlo monitors boats stored in the Club’s Boatyard and allocates boat parking. He is also one of the clubs most active fishermen. Contact Tim for club bookings. He is responsible for social events and bar management. 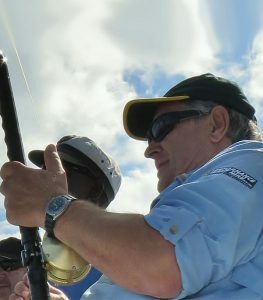 He is an immensely accomplished fisherman across many angling disciplines. 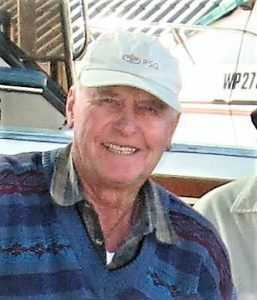 Retired businessman, builder and skipper and fisherman of note. 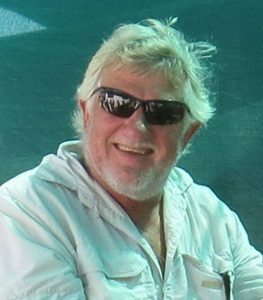 Jem has experience of ski boat fishing from East London to Hermanus and has rescued people at sea under extreme circumstance. 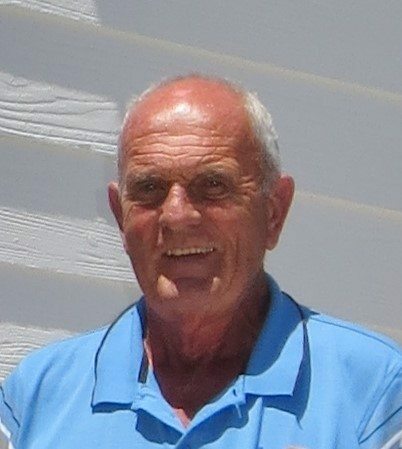 He is a founder member of the club, knows every detail of our site and although over 80 is still hands on active and checks that Ross and the rest of the committee get things right. 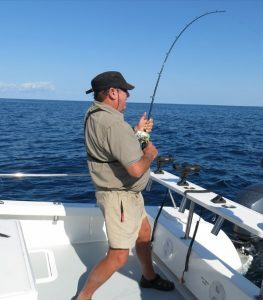 Ross is a hugely enthusiastic fisherman with his own boat. The immaculate cat Maverick is a tribute to Ross’ attention to detail and is an example for the rest of us. Andrew won the 2017 Club Championship and his enthusiasm and drive has prompted many of us to go to sea on days when otherwise we would have sat in the clubhouse. 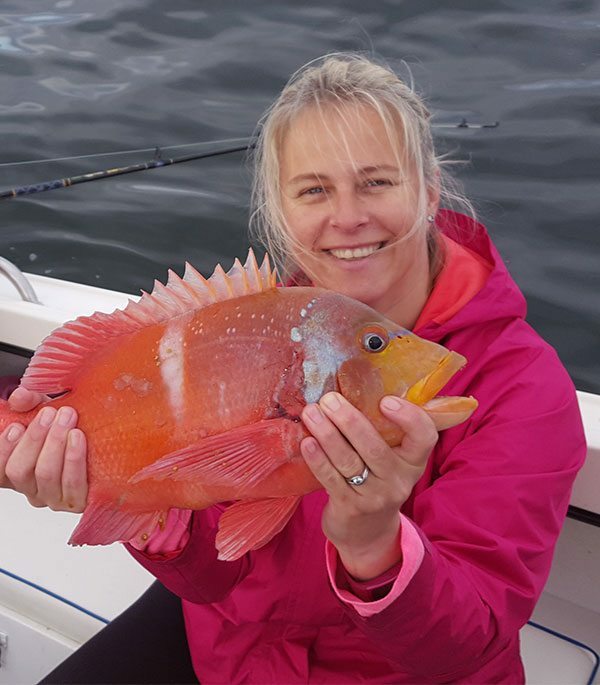 Well known in Hermanus for her contribution to our society, Kari is responsible for the club public relations. Retired from the security industry and honorary colonel in the citizen force. David is in charge of club security. 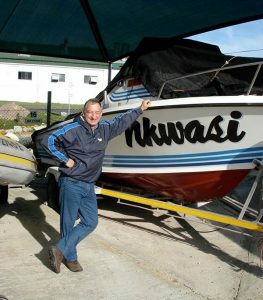 It is due to David’s expertise and proactive management that our boat yard is secure. 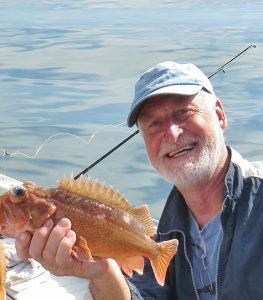 He is also one of the club’s most successful recreational crayfisherman.